Love Pixel? Flash This Nougat ROM for HTC One M8! 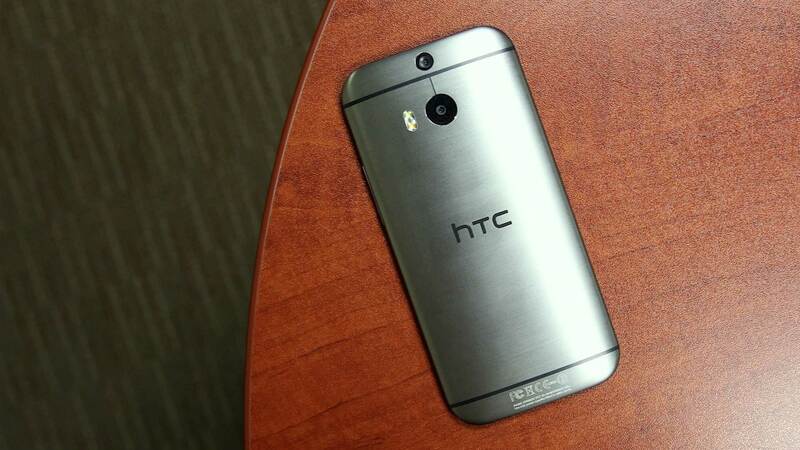 Want to get Pixel features on your HTC One M8? CrDroid now brings Pixel look and feel right on your HTC One M8 based on Android 7.1.2 Nougat. Follow this guide for the extensive list of features, steps and links to install CrDroid Android 7.1.2 Nougat ROM for HTC One M8. Download CrDroid custom ROM for HTC One M8. Extract the boot.img file. Step 10: From recovery main menu, select install zip from sdcard followed by choose zip from sdcard. Locate CrDroid Android 7.1.2 custom ROM file and confirm the flashing process. Step 12: Return back to main recovery menu and reboot your HTC One M8 into the new custom ROM. First boot takes a good 5 minutes so please be patient. For more information and support, please visit developer’s thread.